• 1160 sqft , 1 bath , 3 bdrm single story – FOR SALE CAD105,000 . FANTASTIC PRICE! MOVE-IN READY!! 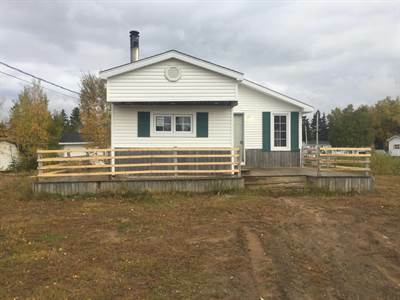 COMPLETELY RENOVATED 3 BEDROOM HOME WITH 18 ACRES OF LAND! 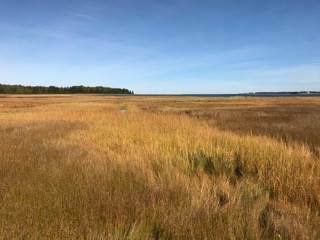 Are you a nature lover who is seeking peace and tranquility? This is your piece of paradise! 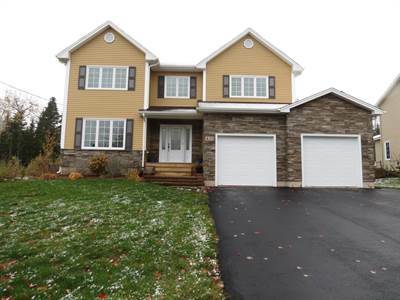 This home sits on 17.9 acres of land in St-Paul, approximately 30 mins to Moncton. The land is just cleared and landscaped for the home and your yard and the rest is treed. The home features a beautiful eat-in kitchen with dark stained cabinets and beautiful backsplash, large living room, 3 good size bedrooms and a 4pc bathroom with beautiful tub with tile walls. 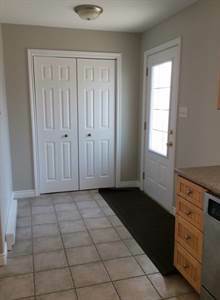 Down the basement you will find a large family room. The other part of the basement includes a storage room and a large utility/ storage room. There is a lovely patio in the back and gazebo. 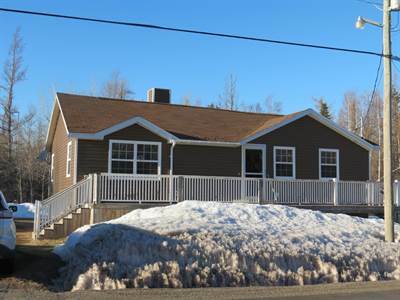 This home has undergone extensive renovations over the past years including: new roof, siding, windows, flooring, kitchen cabinets, bathroom, electrical panel and the list goes on. 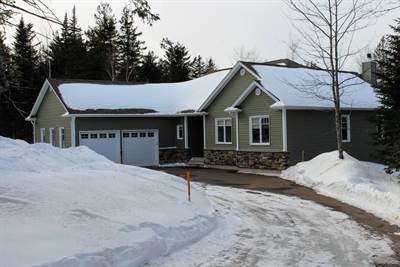 The home has a forced air wood burning furnace and electric baseboards for heating. This is the perfect move-in ready home waiting for you! Call today for your private viewing! 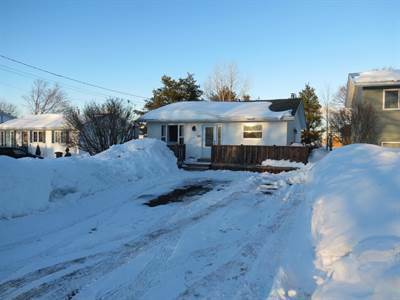 • single story – FOR SALE CAD45,000 . • 1280 sqft , 1 bath , 1 half bath , 3 bdrm townhouse “2 STORY” – FOR SALE CAD119,900 . FANTASTIC PRICE AND MOVE-IN READY! private viewing! Property taxes for a new owner will be approximately half. Currently, they reflect non-owner occupancy. 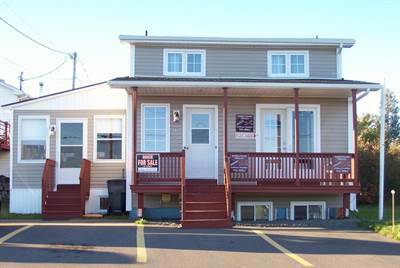 • 610 sqft , 1 half bath , 1 bdrm manufactured home – FOR SALE CAD49,900 . This one bedroom mini-home needs some TLC. It has one bedroom and one bathroom. The bathroom is set up for laundry and presently has a toilet but no tub/shower or sink. There is another small room that could be used as an office or storage (non-conforming window). There is a large living room and large kitchen/dining area. From the dining, you have a patio door looking at the yard. Yard needs work. HOME SOLD AS IS WHERE IS. Please allow 72 hours for any offers .